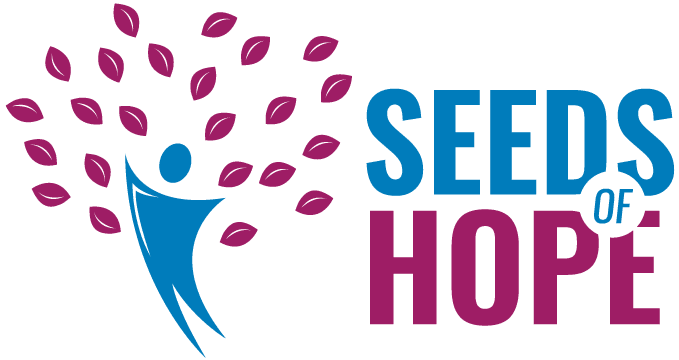 SALEM, MA (October 2018)- Initially started as a soup kitchen that served the homeless two evenings each week, the nonprofit LifeBridge North Shore has grown to three locations that now work towards ending homelessness in Boston’s North Shore. Services of LifeBridge include emergency and transitional shelters, permanent supportive housing, supportive programs, and more. To reflect this expansion, Lifebridge has a new identity: now LifeBridge North Shore.  On September 20, 2018, a special event was held at the Tedesco Country Club for the announcement of the Seeds of Hope, Grace Center, and River House merger. In the last 5 years, Lifebridge North Shore has taken progressive steps in supporting more people experiencing homelessness. On July 1, 2016, the first merger of River House in Beverly took place. As of July 1, 2018, Lifebridge further expanded services with a merger of The Grace Center in Gloucester, a day resource center serving more than 1,100 individuals yearly who are experiencing homelessness. The LifeBridge North Shore team has found an effective starting point to tackling homelessness: starting at home, expanding to surrounding communities of Salem. LifeBridge now serves people from Salem, Beverly, Lynn, Danvers, Peabody, Gloucester, Swampscott, and Marblehead. With this regionalization, Lifebridge North Shore is striving to meet the most urgent needs of the homeless and under-housed. The LifeBridge North Shore community of staff and volunteers have taken steps toward the future of solving homelessness, and continues with more motivation and inspiration than ever before. For more than three decades, Lifebridge has been working to meet the most urgent needs of the homeless and under-housed on the North Shore of Massachusetts. With expanded regionalization, more than 300 different individuals will receive services from LifeBridge North Shore across its three locations every day. It is with such growth and partnerships that we remain optimistic and ready to explore even more ways LifeBridge can further improve our services, while increasing the number of people we help to end their homelessness.